Bright, friendly & down to earth. Great singer. Sung at Royal Albert Hall as solo performer. Emmerdale (TV, 2018-09) Charity Dingle. Regular. ITV1. Stop Messing About (Theatre, West End, 2009) Joan Sims. Leicester Sq theatre. Doctors (TV, 2009) Marie Wilkins. Heartbeat (TV, 2008) Lesley Ashton. Touched (Theatre, 2008) Joan Stevens. Salisbury Playhouse. Casualty (TV, 2007) Linda Stanlake. New Street Law (TV, 2006) BBC1. Guest part. A Midsummer Night's Dream (Theatre, 2006) Titania. Stafford Gatehouse Theatre. The Play What I Wrote (Theatre, West End, 2005) Guest. 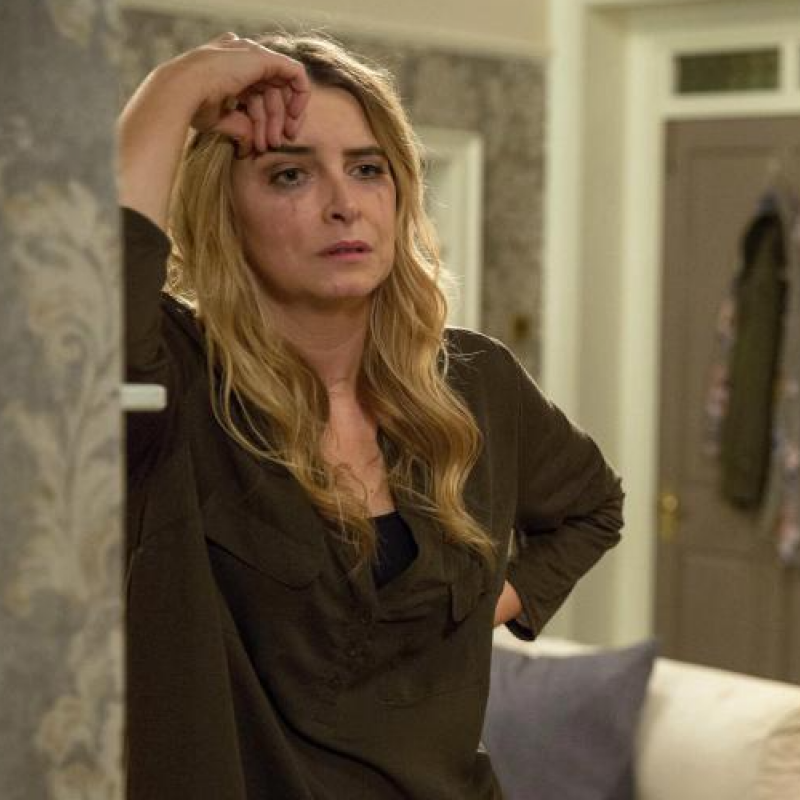 Emma Atkins in her most difficult episode of Emmerdale. Emmerdale’s much-anticipated flashback episode exploring Charity Dingle’s tragic past hits our screens next week, and promises to deliver shocks and trauma galore. 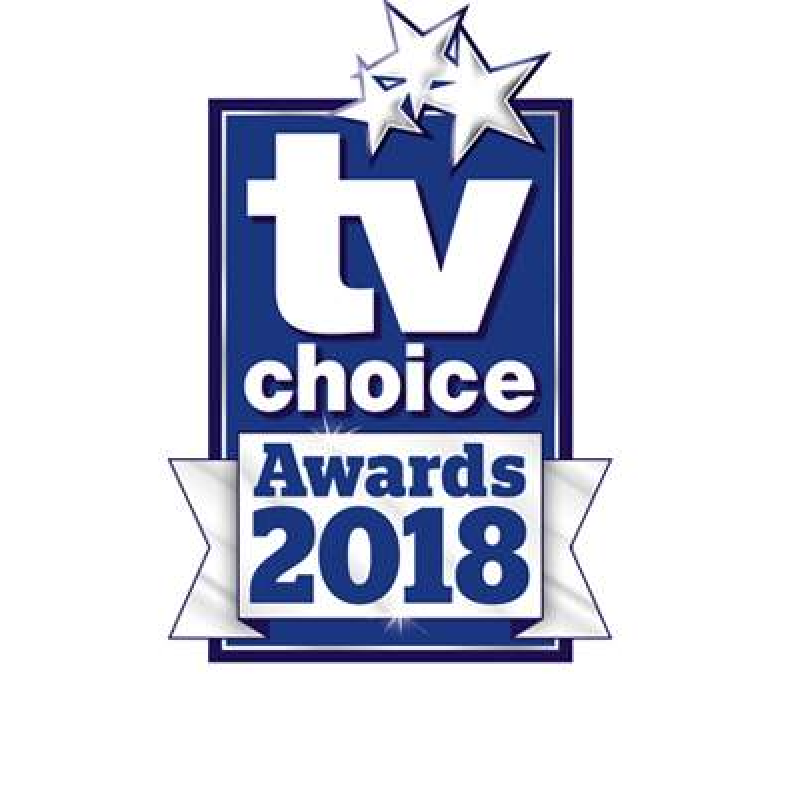 Watch on ITV Tuesday 29th May at 7pm. Voting on the longlist will remain open until midnight on Friday 1 June. Winners will be announced Monday 10 September. 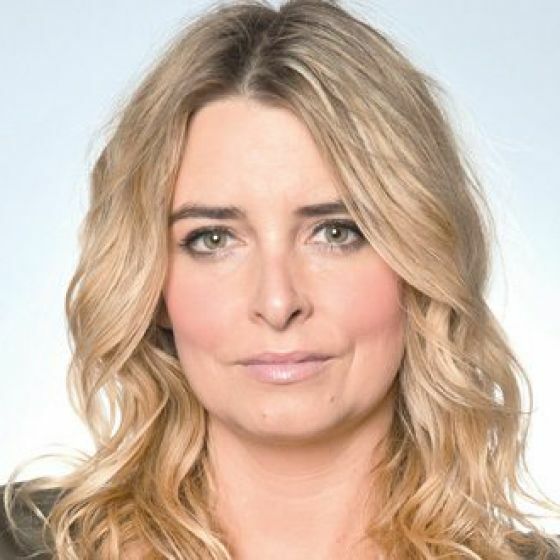 Emma Atkins stars as Charity. Tuesday 10th April at 7pm ITV.